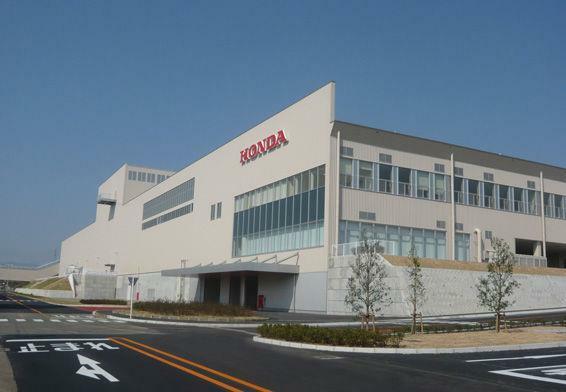 Honda have announced it may take as long as another four months to get the earthquake-damaged Kumamoto factory in Japan back to full production capacity following the recent natural disaster. The earthquake struck the Kumamoto region on April 28 and the factory has been closed since then while damage was assessed and the buildings made safe. Production is expected to partially restart on May 6 but Honda estimates it will be mid-August before full production begins again. Kumamoto in the South Island is the main manufacturing plant for Honda’s large-capacity bikes as well as all of the off-road competition bikes and it’s also a location of the one of the company’s most important Research and Development departments too. A Honda statement reads: “Due to severe damage to some part of buildings and equipment at the Kumamoto Factory, Honda expects recovery to be completed in mid-August. “Regarding other production facilities, Yachiyo Industry, our subsidiary company producing mini-vehicles for Honda, has shifted to limited production since April 22, and is planned to be fully operational in 6 months. Other production facilities are operating normally.